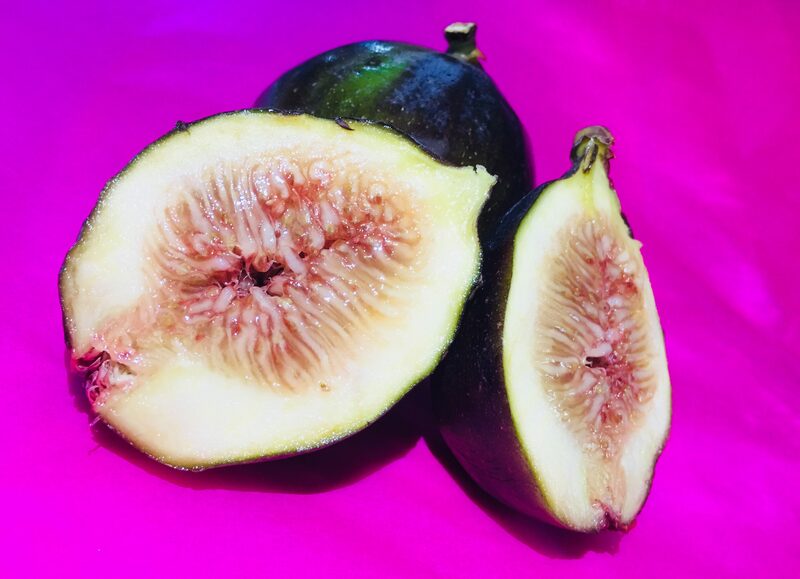 Pink Figs – Welcome to Pink Figs – where I share my experience in trying to live a spiritual Christian life while living in a modern world. Welcome to Pink Figs – where I share my experience in trying to live a spiritual Christian life while living in a modern world. I have been lazy. We all have at one point or another. Maybe too often than we care to admit. We waste our time away; time that we will never be able to get back. I think of laziness as being inactive or inconsistent activity. Basically, a lack of self-discipline. Being lazy also involves making a ton of “reasonable” excuses as to why we could not do what we should’ve done. Recently, this has been me. I wish I could say that winter was coming but the fact is that winter is always here. The devil, wicked people and attacks from the flesh are always sparing with a Christian. I accept that fighting is part of the daily lifestyle of a Christian. We are warriors of Jesus Christ! However, the war we fight is a spiritual war with spiritual weapons the Holy Spirit tells us of in the Bible. So in this series I will explore the full armour of God and would love it if you could join me! Let’s arm ourselves!